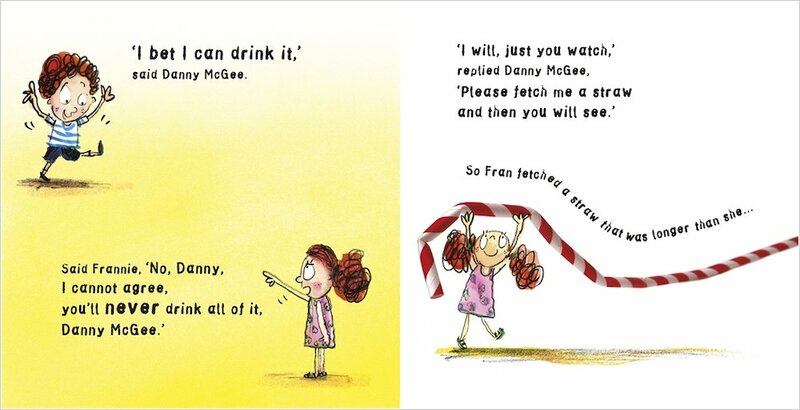 A bonkers picture book rhyme by the author of Mr Gum, with silly pictures that are just as funny as the words. (Yes, really, they are.) 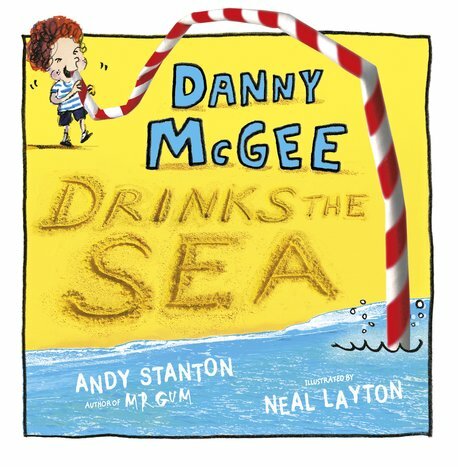 Can a boy drink the sea? Surely it’s impossible! But with the help of a giant straw, Danny McGee does just that. And he’s just getting started… Soon he’s swallowing trees, flies, fleas, peas and mountains. Won’t he get tummy ache? Where will it end?! We’ll tell you where: with you curled up in a ball, clutching your tummy because you’re laughing so hard!